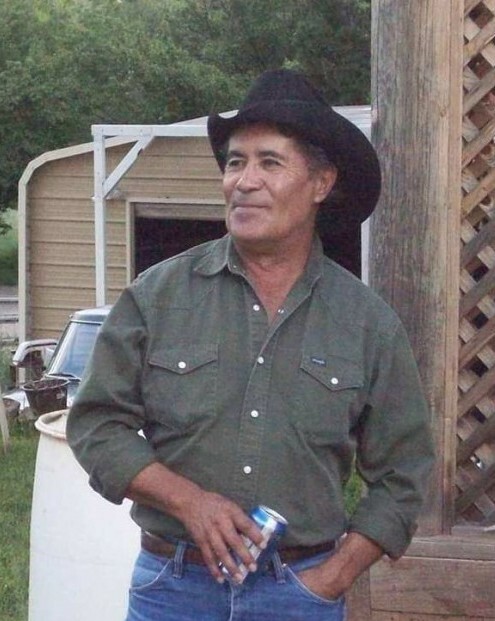 A true Cowboy passed away on Saturday March 30, 2019 surrounded by his loving family. Baldy was born February 27, 1949 to Seferino and Dalia Gonzales. He was raised in Glorieta where he loved to ride horses with family and friends. When he wasn’t riding, he was enjoying God’s country, from hunting, camping and a good campfire with a beer. Baldy worked hard, retiring from the City of Santa Fe, making use of every bit of sunlight, from fixing fences to working the backhoe. Always willing to help a neighbor out, God broke the mold when he made Baldy. He is preceded in death by his parents Seferino and Dalia and sister Virginia. He is survived by his wife of 49 years, Mida, who loved him unconditionally and their two children, Raymond (Lori Ann) & Anita, grandchildren, Raymond Jr, Emilio, Destinie and Sheridyn and Great Grandson Mr. Zayden William, who he loved to argue with. His Brother Johnny (Dolores), Sisters Josephine (Frank), Ramona & Seferina, his Goddaughter Antoinette Roybal, special nephew Genaro, along with numerous nieces, nephews and friends. Public visitation for our beloved Cowboy will begin on Tuesday April 2nd at 6:00 p.m. with a rosary to follow at 7:00 p.m. at St. Anthony’s Catholic Church in Pecos, New Mexico. Mass of Christian burial will be celebrated at St. Anthony’s on Wednesday, April 3rd at 11:00 a.m. with internment following at St. Anthony’s Catholic Cemetary. 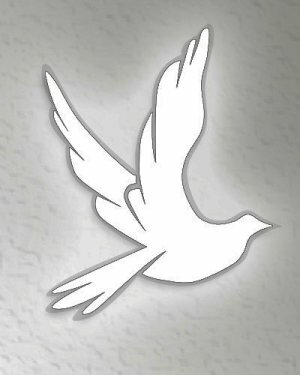 Serving as pallbearers will be Genaro, Johnny, Antoinette, Richard, Jason and D. J., honorary pallbearers will be Raymond Jr., Emilio, Destinie, Sheridyn, Mr. Zayden William, Larry Ortiz & Allen Valencia.